Sign up and receive Property Email Alerts of Townhouses to let in Pretoria East, Equestria. Arrange an appointment today to view this stunning and modern home!!! Perfect for a small family or newly weds. 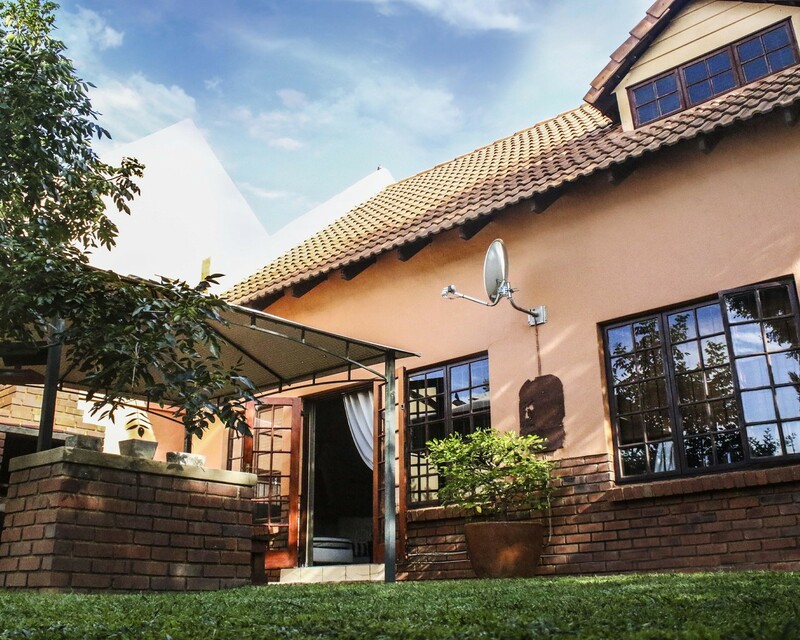 This Lovely property features a warm welcome to the open plan kitchen and scullery, dining and living area leading to the beautiful established private with braai area. Also downstairs features further two sunny bedrooms with bathroom. Upstairs is an extra living area or could be used as a study, the spacious Master bedroom with en-suite full bathroom and dressing area. This 24 hour security complex is well positioned, close to the N4 highway that is excellent, in a radius off 1 km is "Die Wilgers Hospital, Bronberg Retirement village, The Grove Mall and all other amenities. Sign-up and receive Property Email Alerts of Townhouses to let in Pretoria East, Equestria.